A trusted leader in the promotional products industry for more than 45 years, people around the globe recognize the iconic BIC® brand. 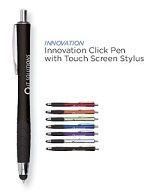 Each BIC® product has at its core our values of innovation, simplicity, and reliability. 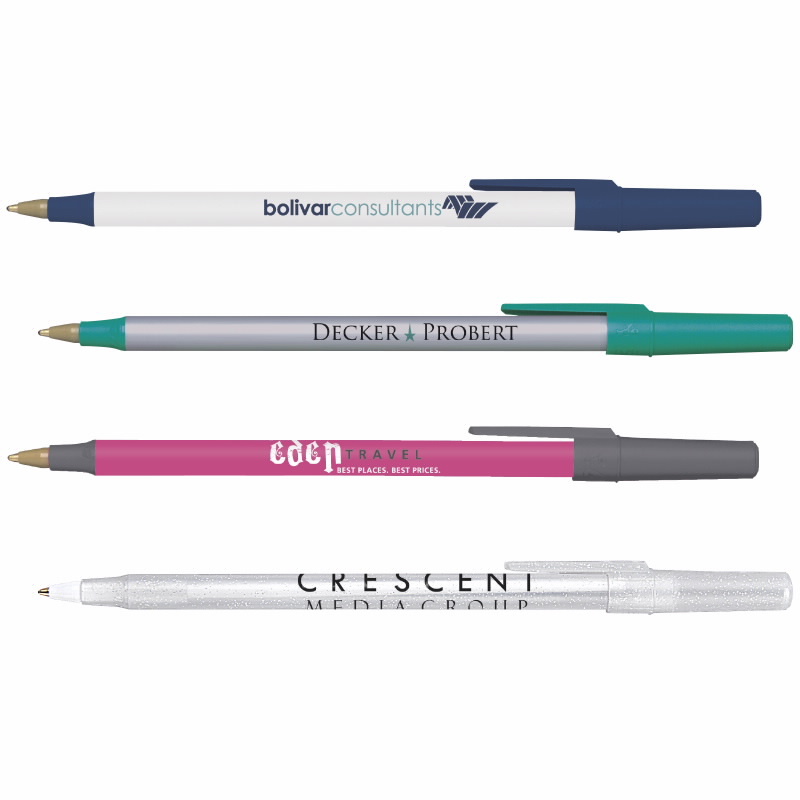 You can count on us to deliver BIC® products like Round Stic® that WRITES FIRST TIME, EVERY TIME!®. 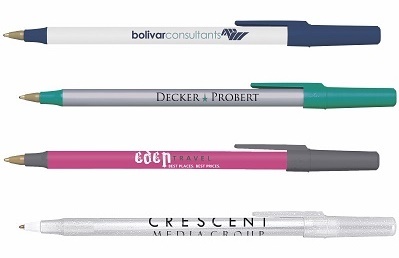 With fresh new designs, unending color options, and cutting-edge customization techniques, there are countless ways to express your brand’s exceptional personality. 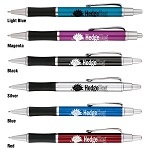 Additional Ordering/Imprint Info: Choose 1 barrel and 1 trim color. Please note that barrel and trim colors may not be an exact color match. Flow lines may be visible in metallic colors. 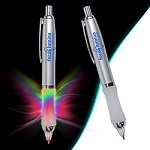 Clear Sparkle is available in medium-point standard black ink only.